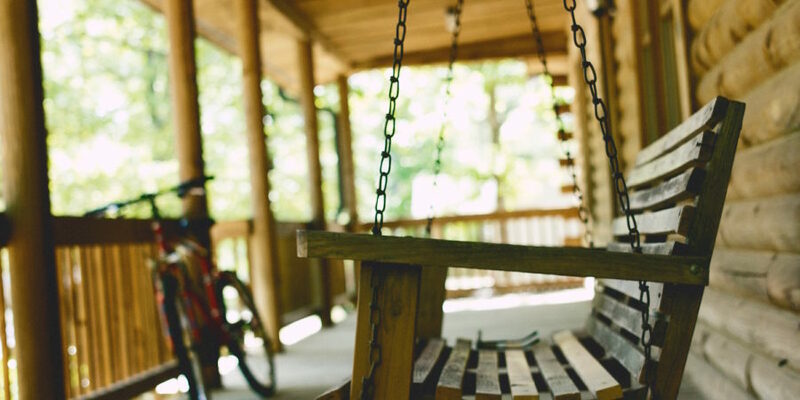 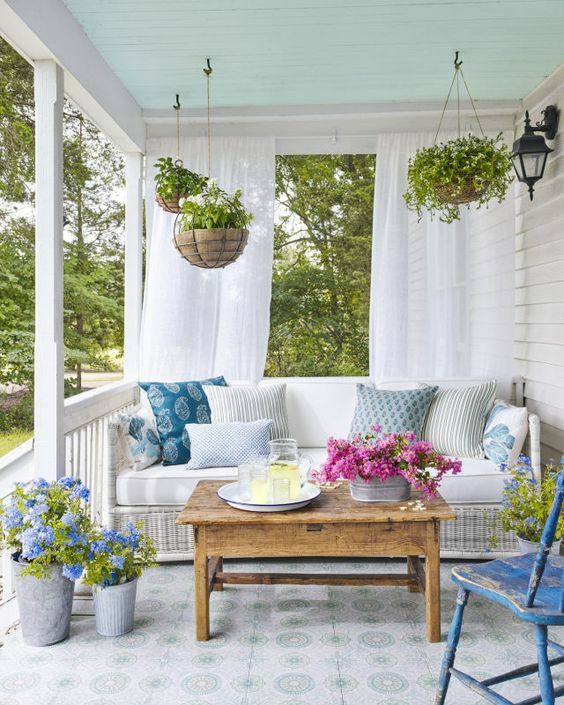 Now that the weather is turning warmer, there’s nothing else we want to do at the end of the day than sit on the front porch with a refreshing beverage and enjoy the sights, sounds, and smells of summer. 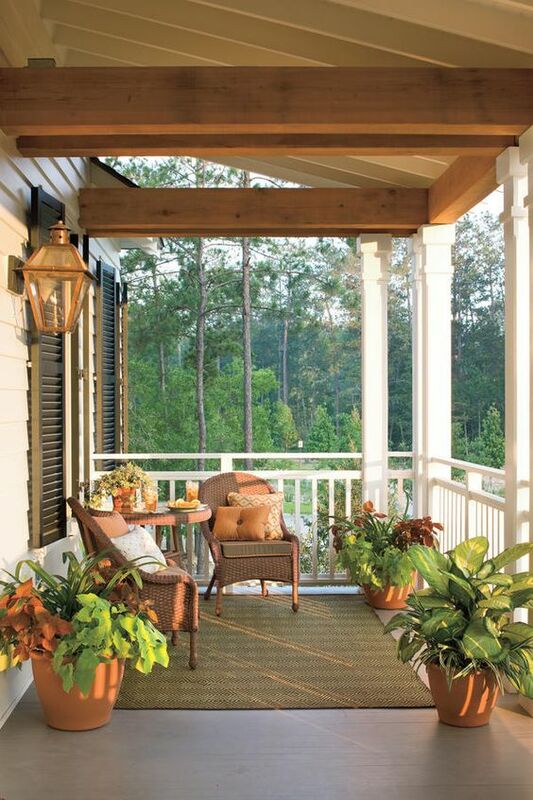 Of course for those without front porches this fantasy remains a daydream. 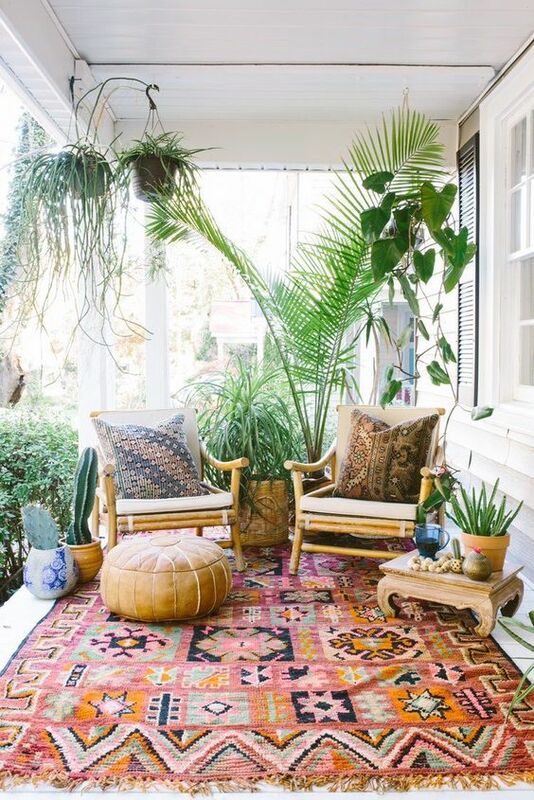 But for those of you with porches, it’s time to spruce them up and get them ready for the nice weather (if you haven’t already). 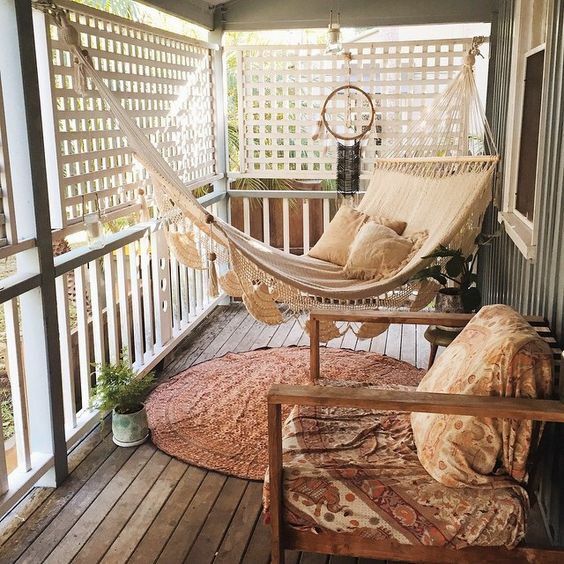 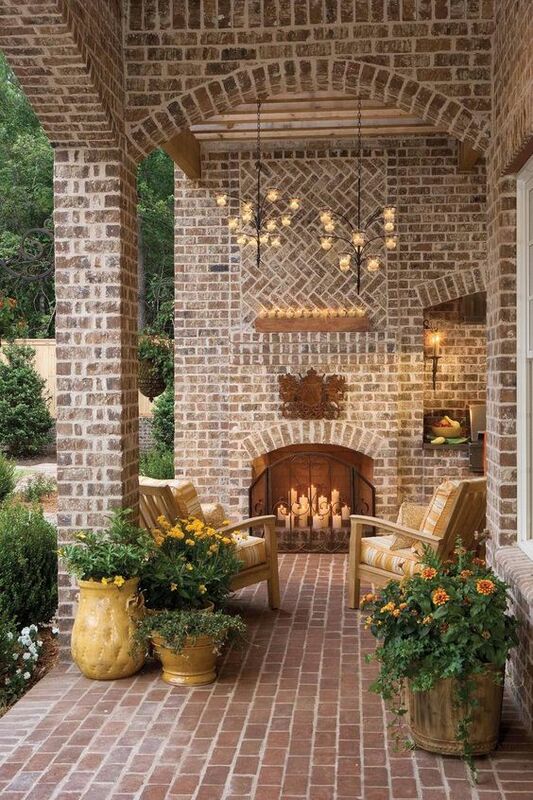 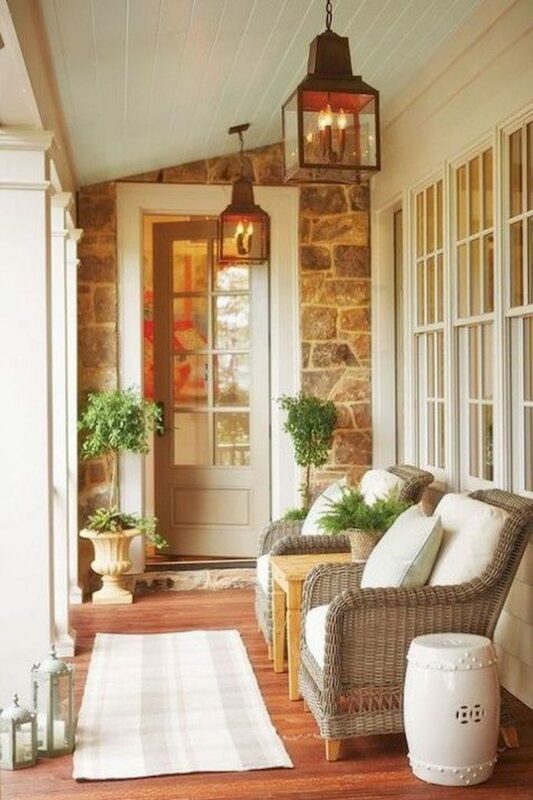 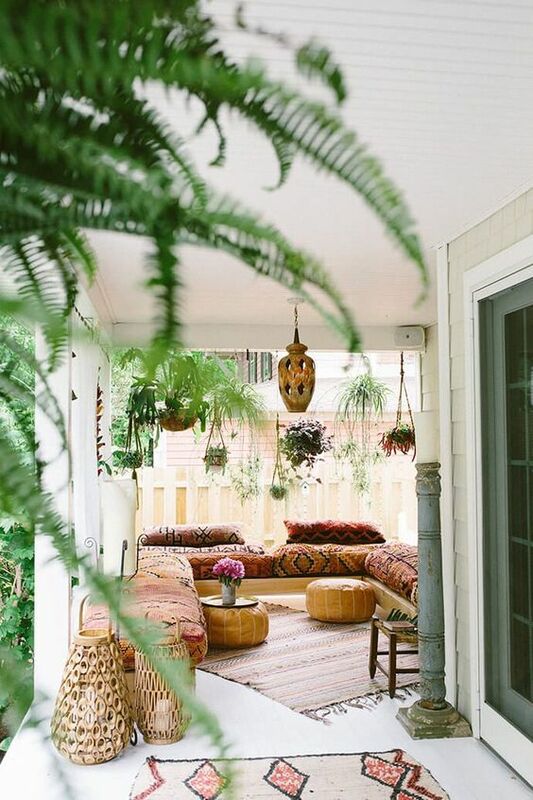 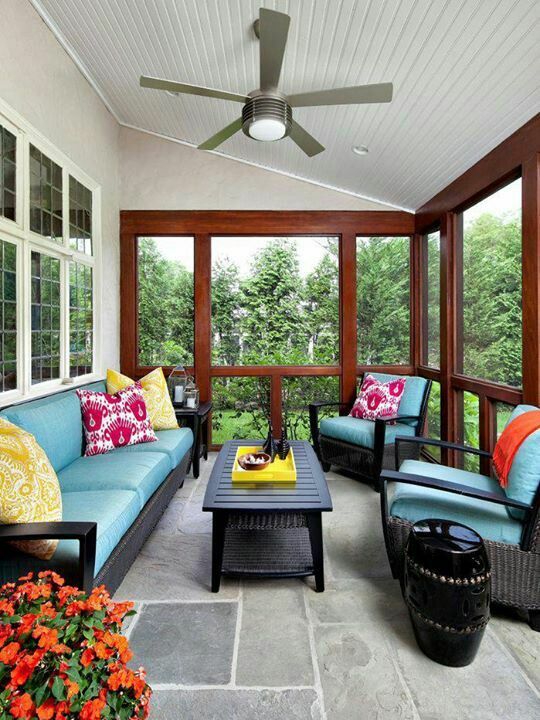 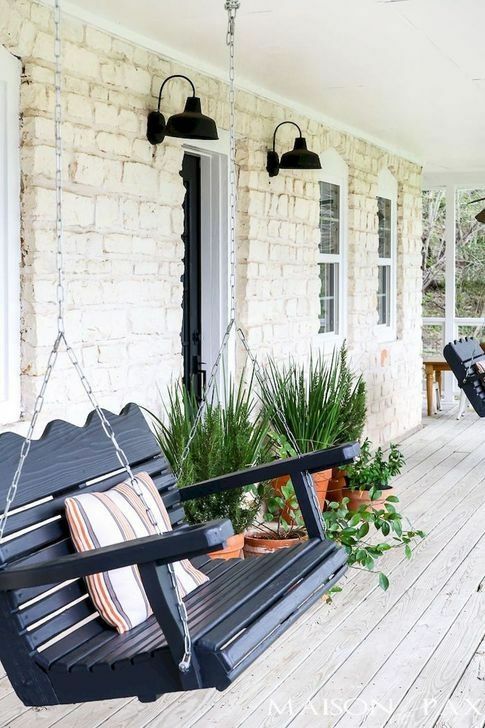 To serve as fantasy fuel and inspiration, here are some porches from Pinterest that we’d love to spend an evening relaxing on.